Here&apos;s your opportunity to own 9.5+- acres with a 2002 Clayton singlewide, a large covered shed for parking, seperate storage building or workshop and AND a seperate well and septic setup for possible rental income (in the past a second singlewide was located on property and could easily be added again or build a new home). Home has large kitchen with an eat in bar and plenty of cabinets for storage. Living room has vaulted ceiling. 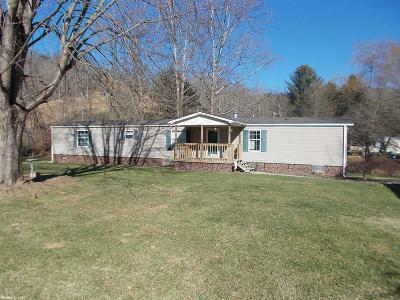 Property is conveniently located between Wytheville and Rural Retreat. Singlewide, shed and outbuilding located on one side of Swallow Hollow Road with a bubbling creek on .76+- ac. The remaining 8.84+- acres, with well & septic, is located across the road. 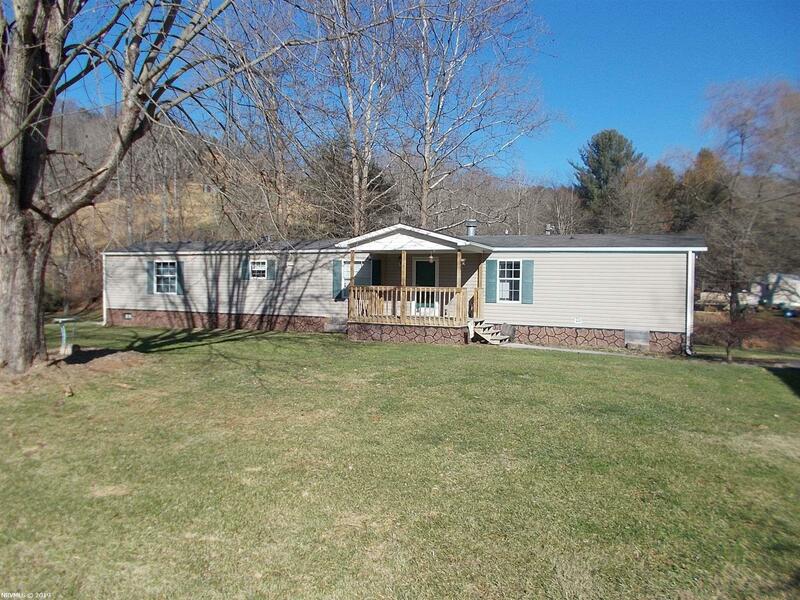 10 minutes to Wytheville and less than 10 minutes to Rural Retreat. Great investment! Schedule your showing today. SOLD AS IS. Property lines drawn on photos are approximate. Enclosed trailer in driveway does not convey with property. Agent related to sellers. Directions: From I81s, Exit 73, Turn L, Go Approx 1/2 Mile (At 3rd Stoplight) Turn R Onto Pine St, Turn R At Stop Sign, Go 6.5 Miles, Turn R Onto Hogback, After Going Under Interstate Bridge Take The Immediate Right Onto Swallow Hollow Rd. Property On Both Sides Of Road, See Signs.